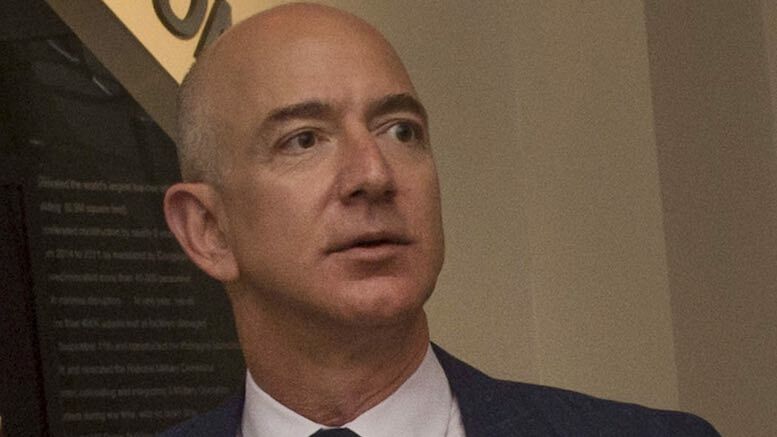 Who’s Afraid of Jeff Bezos? Amazon is a big and complicated business, so things are bound to go wrong from time to time. The same is true of telcos. Customers suffer when things go wrong. And whilst a single customer’s problems may not seem important when you are serving millions of them, the truth is that the one customer who troubles to complain may represent many more who would simply walk away from your business, if it was not for the fact that they fear other businesses are just as lousy. Taking the time and trouble to investigate what has gone wrong will lead us to improve, and shows we genuinely care about customers (instead of just saying that we care through lying advertising campaigns). And who wants a CEO who asks their underlings what is going wrong? You should. If you are reading Commsrisk then you probably do a job that only exists because of the need to correct and prevent mistakes. So rather than fearing the question mark, we should welcome any boss who listens to customers and wants us to do things right.